The mission of the Pastoral Care Team is to serve the ministers, the Unity of Prescott Family, and the community with prayer and a loving heart and Spirit. One of the great blessings that we derive from being members of the Pastoral Care Team is that together we can go deeper into this spiritual truth, through both action and contemplation. Our meetings begin with deep meditation, which sets the stage for guided planning and action. Within the framework of Unity principles (and with spiritual guidance from the ministry) we are largely a self-directed group, guided by Spirit, to help us to best serve our membership in the many ways that are described in our new brochure (copies are available from the office). But our actions are only a reflection of our deeper connection to one another and our dedication to Unity of Prescott, because above all else we are a prayer support group. All of us are indeed grateful to be a part of this Team. 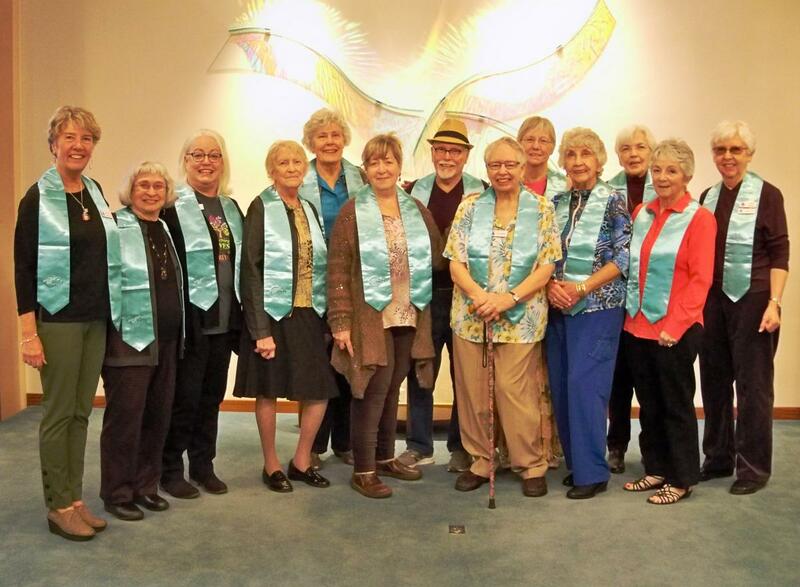 We would be delighted to have anyone who is interested in becoming a member, to attend one of our meetings — the fourth Thursday of each month at 2:00 pm in Fellowship Hall — and see what it’s all about.  Be a member of Unity of Prescott for 6 months (minimum). An individual may come as a guest to a meeting and may begin attending meetings upon fulfilling the membership requirements and completing at least one of the classes. 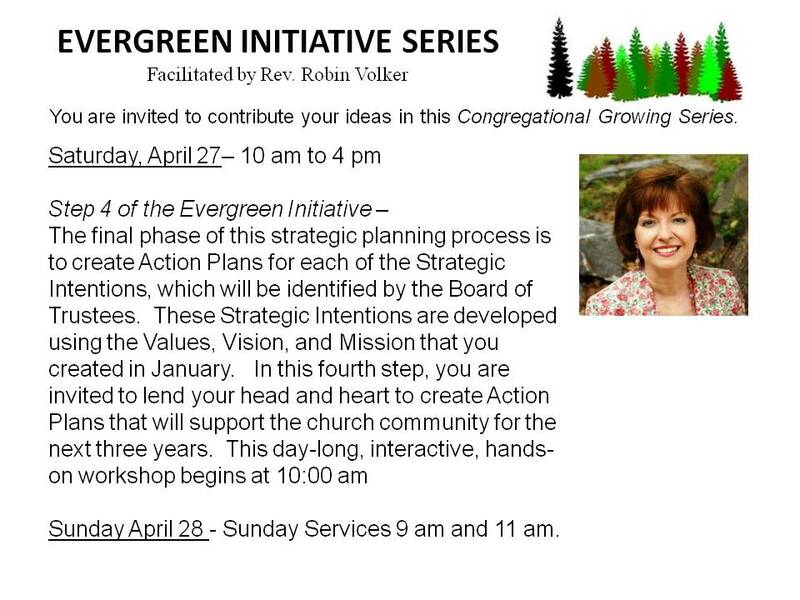 Until all classes are completed, the individual may participate in all activities except after Sunday service prayer and visitation as a Pastoral Care member-in-training. Anyone interested in joining may contact any member of the Pastoral Care Team for further information or call the office at (928) 445-1850.